It’s definitely difficult to narrow down all the places I want to visit – there are literally hundreds – but I’ve been challenged by Destination2 to come up with my 2018 bucket list and so I have! While it’s unlikely that I’ll visit ALL of these places this year (I’m not a millionaire!) it’s definitely good to have something to aim for for the next couple of years. 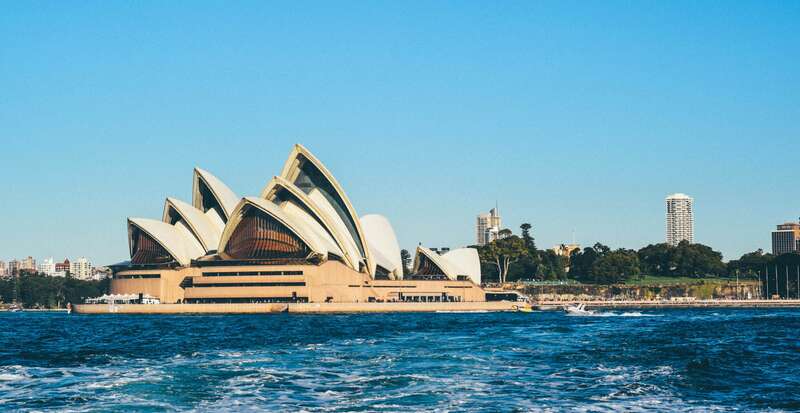 Ok, so Australia has been on my bucket list for about a million years and I am finally ticking it off this year…in fact I’m leaving for my east coast road trip tomorrow! We’re visiting Melbourne, Sydney, Byron Bay, Gold Coast, Brisbane, the Whitsundays and Cairns and I am beyond excited to see the amazing beaches and explore everything that the country has to offer. I went to Italy for the first time last year on a city break in Rome and fell completely in love with the country. 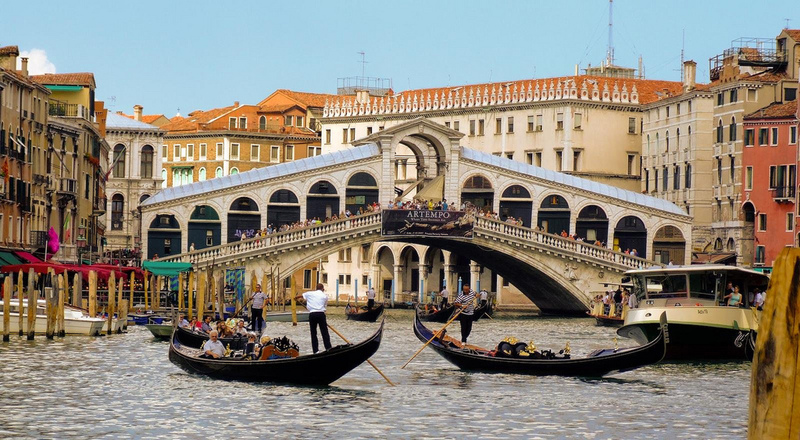 I’d love to visit Venice one weekend this year and explore St Mark’s Square and, of course, go on a gondola. I think there are plenty of places that I’d love to see in the UK before even thinking about going abroad and I ticked off Cornwall last year. 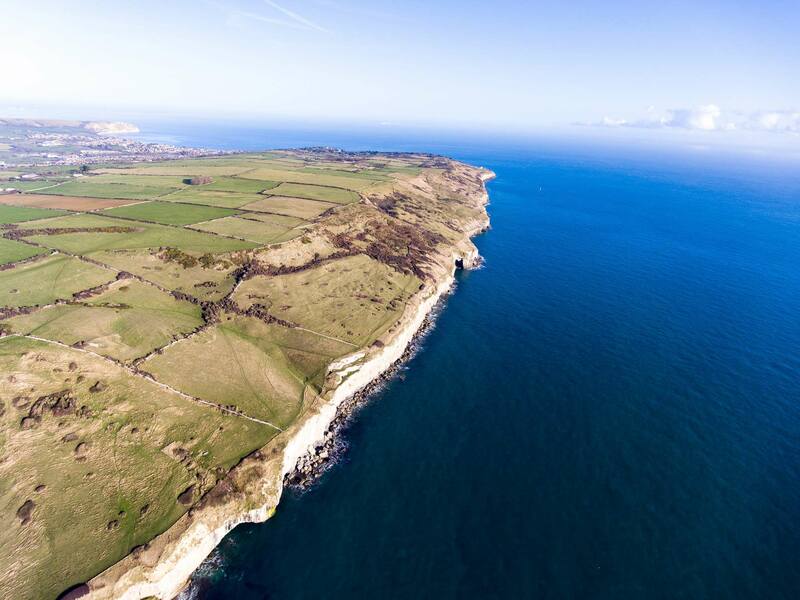 I’d love to visit the so-called Jurassic Coast – Swanage in Dorset as there are some stunning cliffs and beaches like Lulworth Cove and the natural limstone arch Durdle Door which would make for some great Instagram pics. I’ve yet to visit Africa and I’d love to go on safari in South Africa. 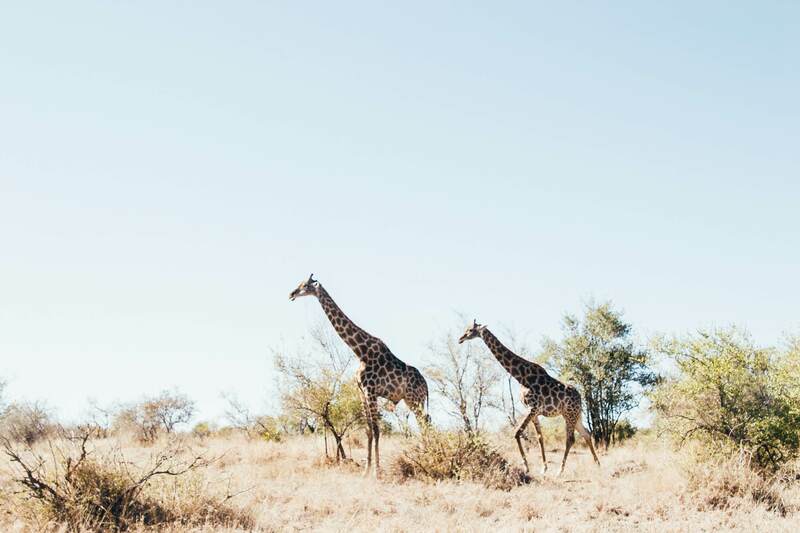 There’s so much to see in South Africa and I’d love to start the holiday with a big game safari followed by a stylish city break in Cape Town. The landscape in the country looks absolutely incredible and the safari lodges look like great places to stay. Peru for me is probably the ultimate bucket list destination. 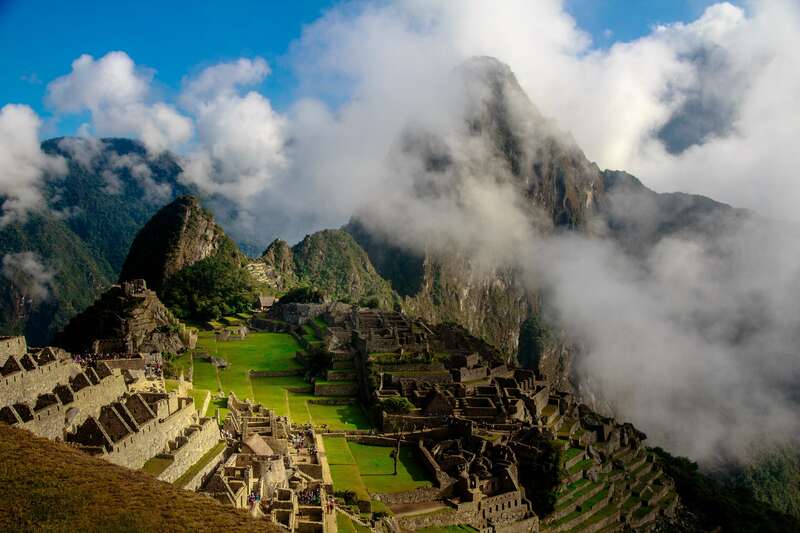 I’d love to walk the Inca Trail arriving at the forgotten city of Macchu Picchu. The trail is rated one of the top five treks in the world and I’d love to follow in the footsteps of an ancient civilisation. 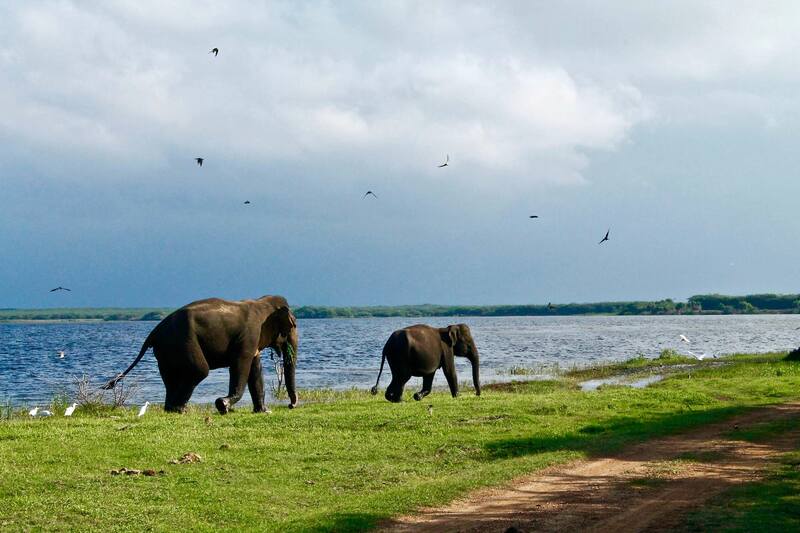 Sri Lanka is quite a recent addition to my bucket list, I’ve only really been thinking about it the past year or so, but one of my colleagues has recently been which has really elevated it for me. I’ve never been anywhere like this and it’s a country of real diversity with rainforests, arid plains and sandy beaches all calling the island home. There are also Buddhist ruins and citadels to visit, some dating back over 2000 years. Where’s on your 2018 bucket list? Let me know in the comments!